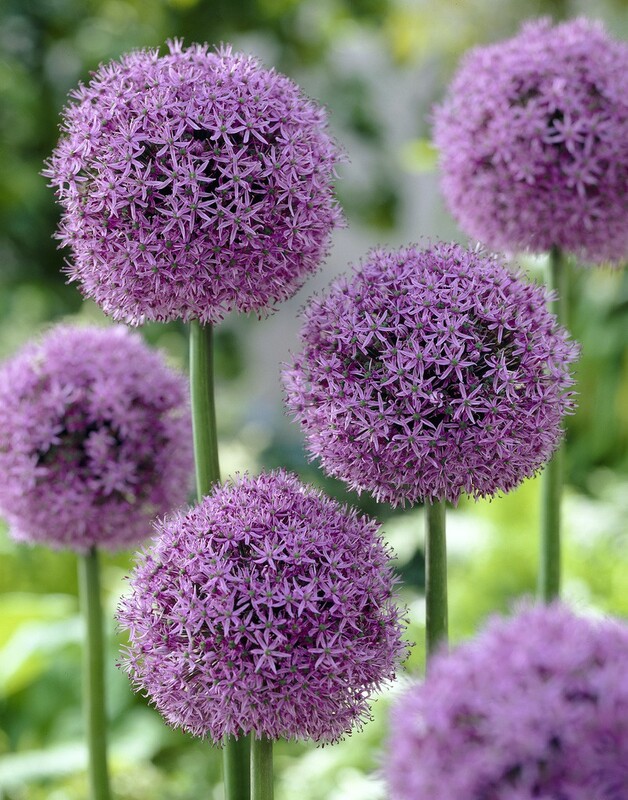 Plant all varieties of Allium in rich, well drained soil in full sun in early fall. The smaller varieties of Allium should be planted 4″ deep and the larger varieties 7-8″ deep. Alliums are members of the onion family, so their fragrance may be rather pungent. Hardy in zones 4-9.